/cm/ - Cute/Male » Searching for posts with the image hash ‘VPWLUdWrwVXfcDx2HUTu1Q==’. Searching for posts with the image hash ‘VPWLUdWrwVXfcDx2HUTu1Q==’. 5 results found. What's the deep lore behind Genjis gaining a level in rarity once they hit toku level? >It's less than three bong til my dice renew. But doesn't it renew for everyone at the same time? Am I retarded? This picture raises quite a lot of questions. 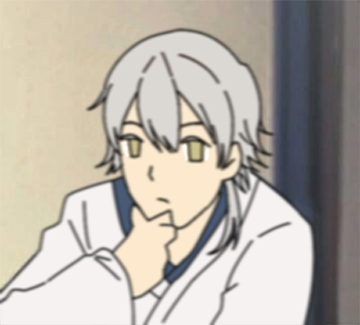 I wonder if Tsuru has any chance of showing up. I think the next myu will partially deal with Ryoma and doggo, so they'd probably pick some swords related to that. But I guess they'd also want to re-use some of the characters from Mihotose or Tsuwamono. If they use Kuri-chan again I guess Tsuru could have a reason to show up. Actually, how come all swords can read and write?